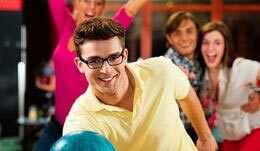 Have a blast with our wackiest deals on bowling and shoes all day. 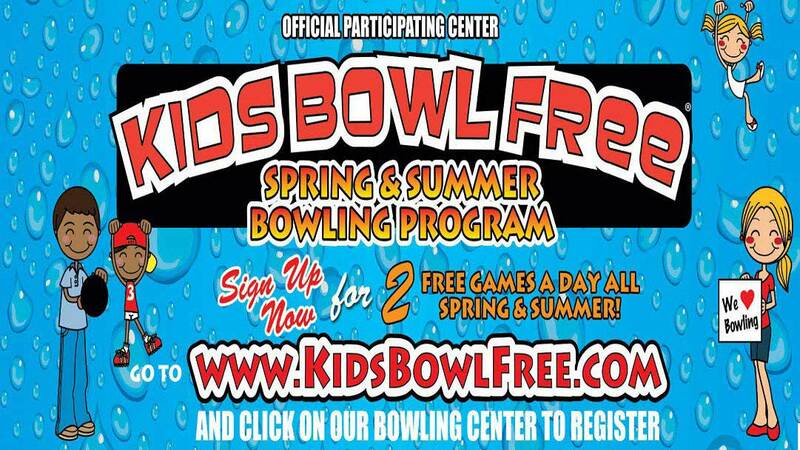 $2.99 each games of bowling, shoe rental, laser tag, and food all day. Sweet! 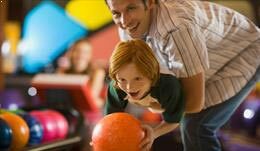 Two hours of weekend Cosmic Bowling with shoe rentals for $17.99 per person. 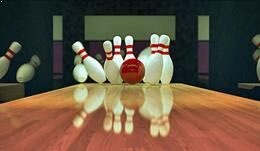 Cosmic bowling begins at 7pm and ends at 1am. 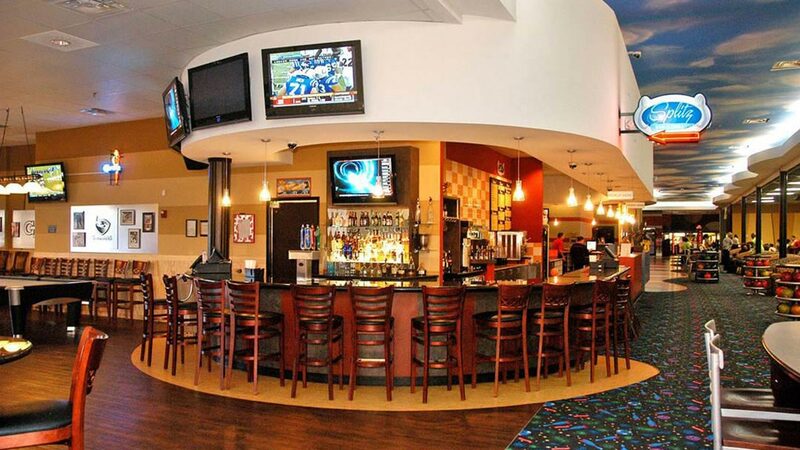 Pin Strikes is the ultimate bowling and entertainment destination in Stockbridge, Georgia, and the place to have coolest place to have fun in the Atlanta metropolitan area. 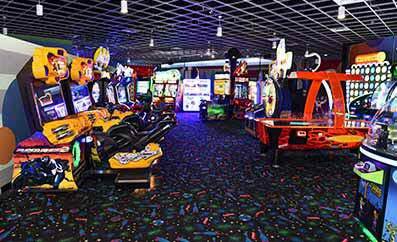 Our mega-modern bowling center features world-class lanes, flashy design, state-of-the-art plasma screens and 38,000 square feet of pizzazz. 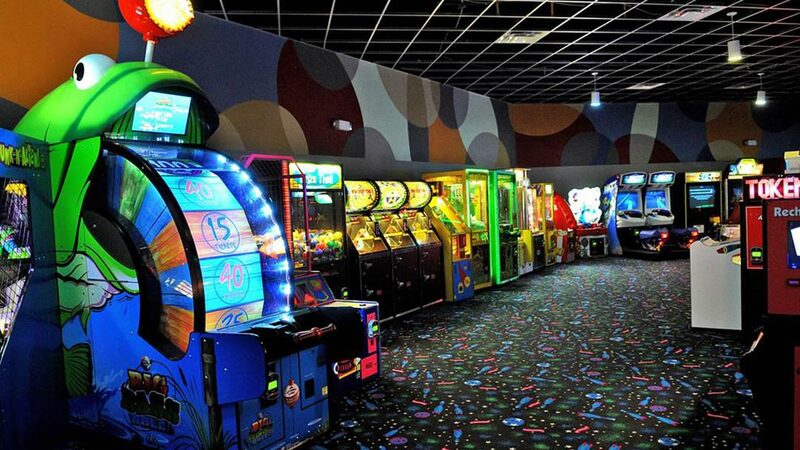 Play the hottest video games or billiards, ride the bumper cars ans dive into some intense laser tag. 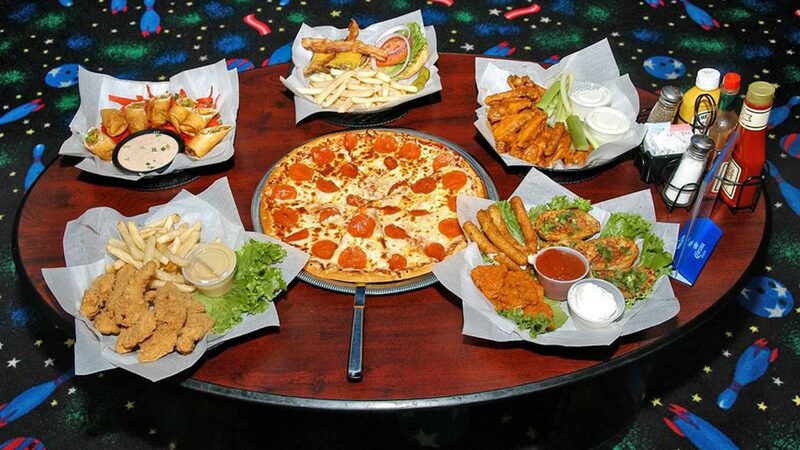 Enjoy scrumptious food at Splitz Bar and Grill or hang out with friends on our plush couches. Expect Atlanta ambience, without the big city prices. 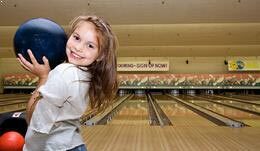 Pin Strikes is an adventure for the whole family. 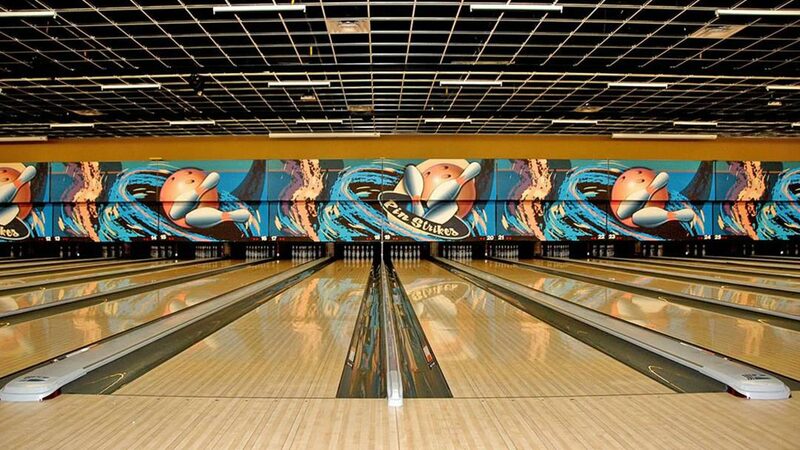 Pin Strikes is more than a bowling center, it's a spectacular party venue. 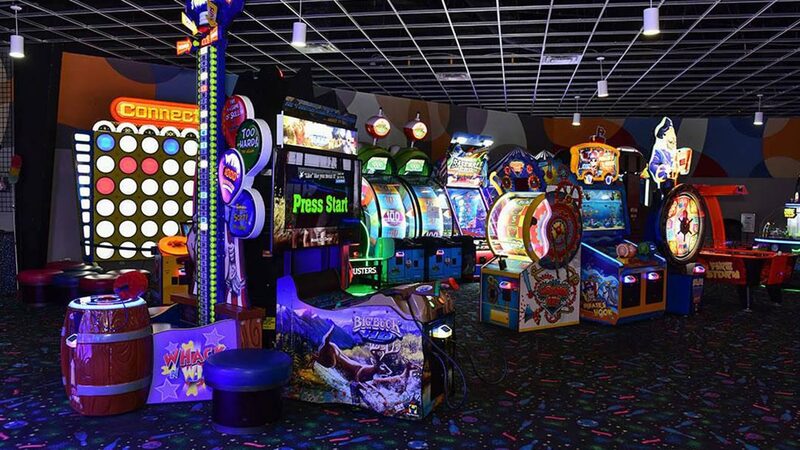 We're a place for kids and adults to feel at home and have a blast. 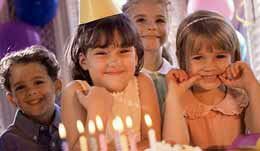 Whether you're hosting a birthday party or a corporate event, Pin Strikes in Stockbridge is party central. Enjoy Georgia hospitality and daily specials, including the Friday Night Family Pack. 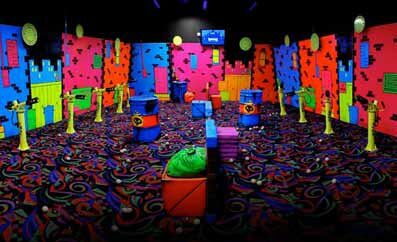 Play our adrenaline pumping ball blasting game in a black-light arena with eye-popping colors and music. Battle with UV foam balls rocketing past and lighting up the dark fighting zone. 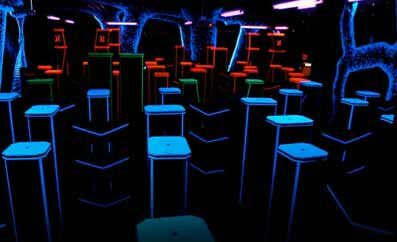 Put on your vest, pick your team and battle in our action-packed laser tag maze. Hide behind an illuminated barrier and surprise your enemy with a direct hit in this colorful arena. 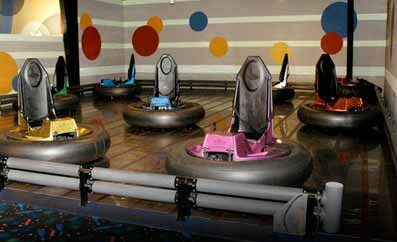 Rev up family fun in our ultra-modern bumper cars. Race around the arena laughing and bumping into your friends and family. Crash, bump, slam and blow off some steam. 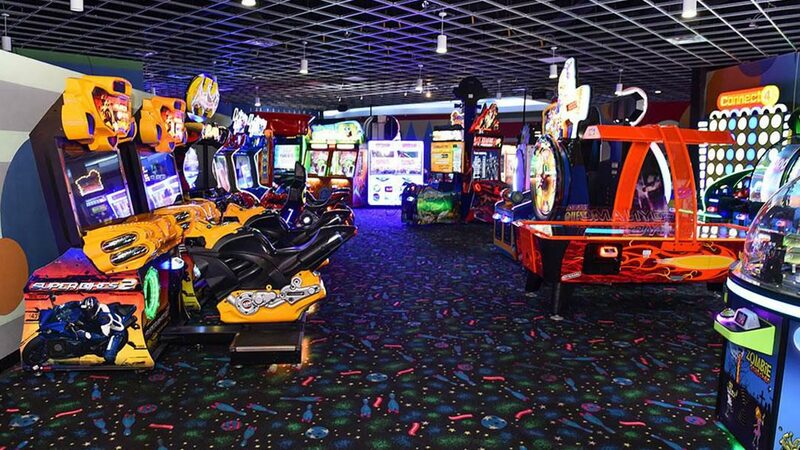 Play over 70 games in our mega arcade. 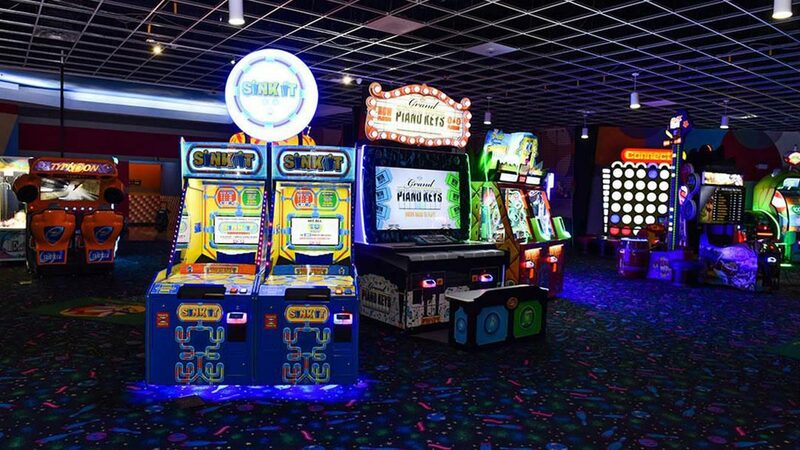 Test your skill at driving games, shoot hoops, ride a roller coaster in our Mad Wave Motion Theater, or play redemption games, like Skee Ball. 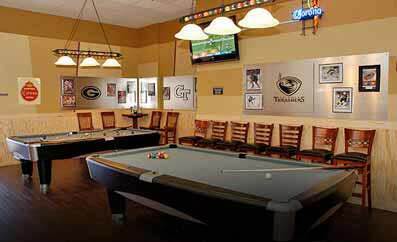 Shoot a few games of pool on our two professional billiard tables. Challenge your friends to 8 Ball, enjoy delicious table-side food and drinks and make a fun night of it.